The photo below captures the launch of the USS Princeton on October 18th, 1942. Originally laid down as a Cleaveland-class Light Cruiser with the name ‘Tallahassee’ she was reclassified as an Independence-class Light Aircraft Carrier and given the name ‘Princeton’ (CVL-23) in March of ’42. Pictured here, 76 years ago today, she was lost just two years later in the Battle of Leyte Gulf, October 24th, 1944. This second photo was taken today in 1944, showing the funeral procession of Field Marshal Erwin Rommel in Ulm, Germany. Rommel’s death was the result of a forced suicide following implication in a plot to assassinate Hitler, a crime he denied to the last. 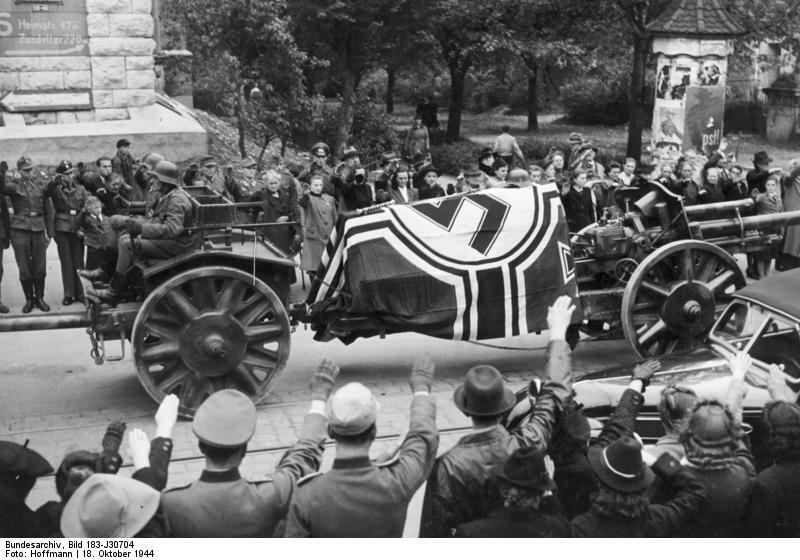 We can clearly see Rommel’s express wishes for his funeral to be free of any political propaganda were not respected. CVL-22 was a ship my Dad flew from – the USS Independence. Sister to the Princeton. Great “news,” David. Love these! I re-visited your dio, David. That was a new topic not long after I joined the iModeler “family” so I never commented – shy thing that I am, you know. I remember seeing it and I really enjoyed it and appreciated the outstanding work you’d done. But I hadn’t commented. So … now it’s time to rectify that omission. I have a very special interest in WW2 US Carriers, Jeff. No idea why, they just ‘speak’ to me. Hope you are well, shipmate. Hey, Craig at our age we are doin’ well if we remember to eat when we’re hungry and sleep when we’re tired. Am I hungry or am I tired, I’m amazed at what I remember some times, like… ‘Every days a holiday, every paycheck a fortune, every meal’s a banquet’. Yeah, well, Robert, you live long enough and your brain becomes like the Bermuda Triangle – many things that go in are just never seen again. of which would have helped me in my latest build that I’m slugging through.